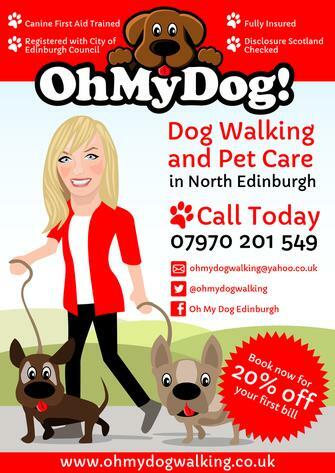 If would like to find out more about Oh My Dog! or to book, please give me a call on the number below. I don't answer the phone when I am walking dogs so I might not be able to get back to you immediately, but I will! Alternatively send a message and I will get back to you as soon as possible. I look forward to hearing from you! Laura Gray © All rights reserved.